This study of sociology faculty in twelve private colleges and universities compares teaching with textbooks and alternative texts in undergraduate classes. 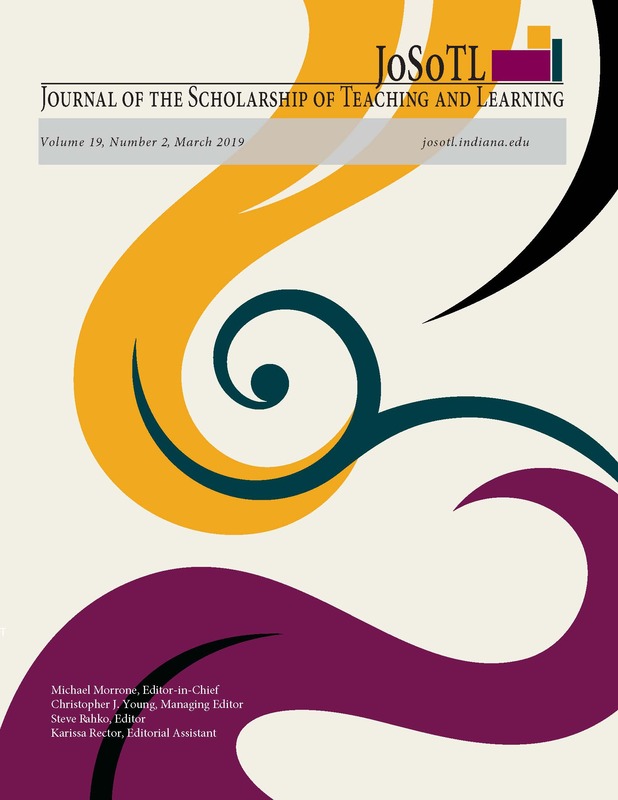 Faculty explain that textbooks provide a breadth of material that is organized and streamlined in a way that promotes consistency across instructors, facilitates content delivery to students with a range of abilities, and reduces course preparation time. Despite these benefits, faculty have a strong preference for alternative texts. Faculty argue that readings, like monographs and journal articles, develop students’ critical reading and thinking skills. Additionally, when instructors design courses with alternative readings they use their own critical reading and critical thinking, as they critique and synthesize the literature in their discipline in order to curate texts for the syllabus and work with them in the classroom. We argue that teaching courses with alternative readings creates course experiences where students and faculty engage with a discipline together. Julie Collins-Dogrul is an Associate Professor of sociology at Whittier College.